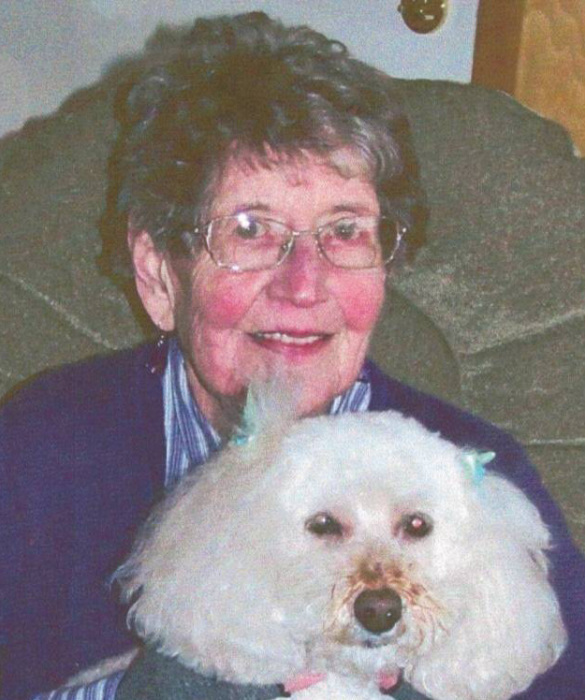 Obituary for Edith Elizabeth (Dracas) Arnold | Providence Funeral Homes & Crematorium Inc.
Edith Elizabeth Arnold passed away peacefully September 5, 2018 at Moog and Friends Hospice House, Penticton, BC at the age of 88 years. She will be remembered and sadly missed by her loving son Steven (Allison) and grandchildren Kelsey and Kendra whom she loved and was so very proud of. She was predeceased by husband Ross Arnold (1998).